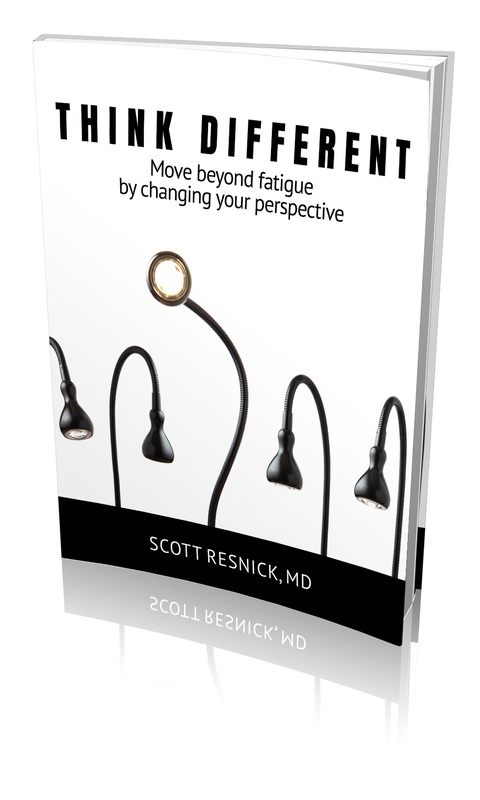 Your digestive system, gut bacteria, and immune system hold the key to beating fatigue. 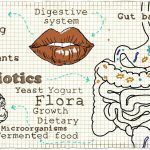 Understand how the gut works, and why it could be making you tired. You can treat your digestive system, and get well.